Vehicle wraps are the latest in large format digital printing, which enables you to create a visual full color vehicle masterpiece for the marketplace to recognize mile after mile. Think of it! 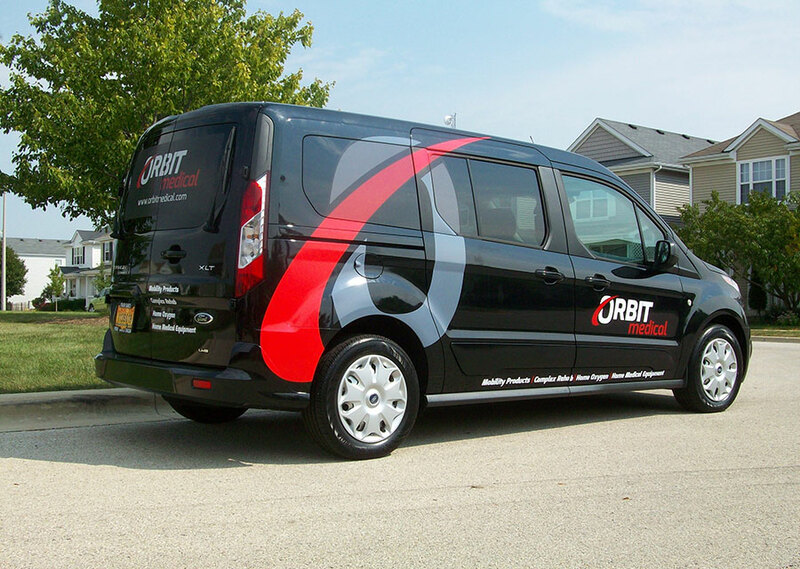 Wherever you drive your vehicle wrap is creating a visual presentation of your corporation or small business. “People see you before they hear you”. 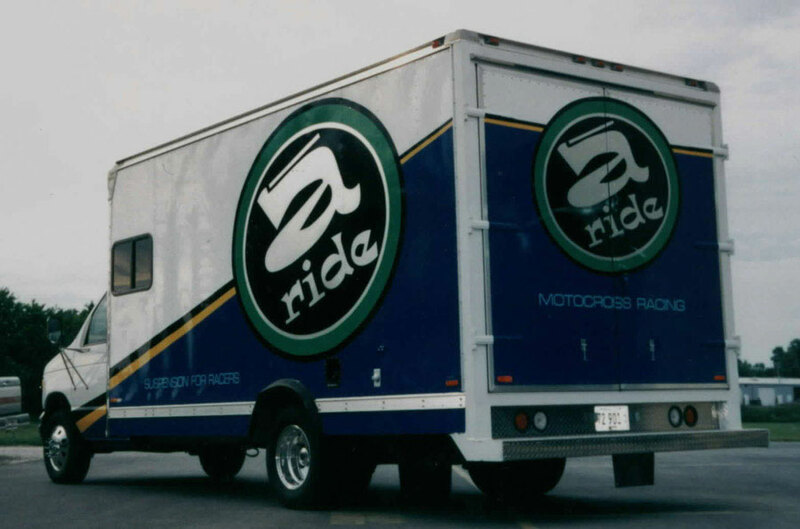 What initial investment could be possibly as effective as your fleet vehicles being wrapped. 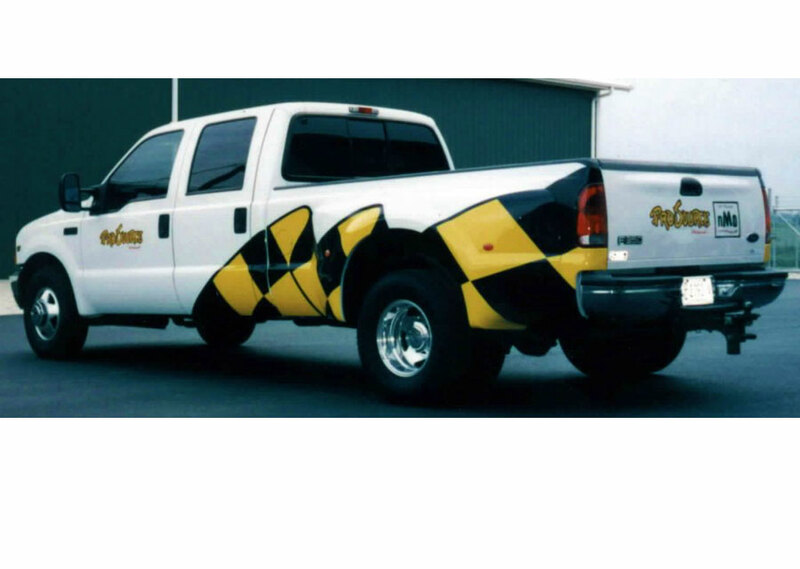 Vehicle wraps capture the attention of thousands of people regularly. 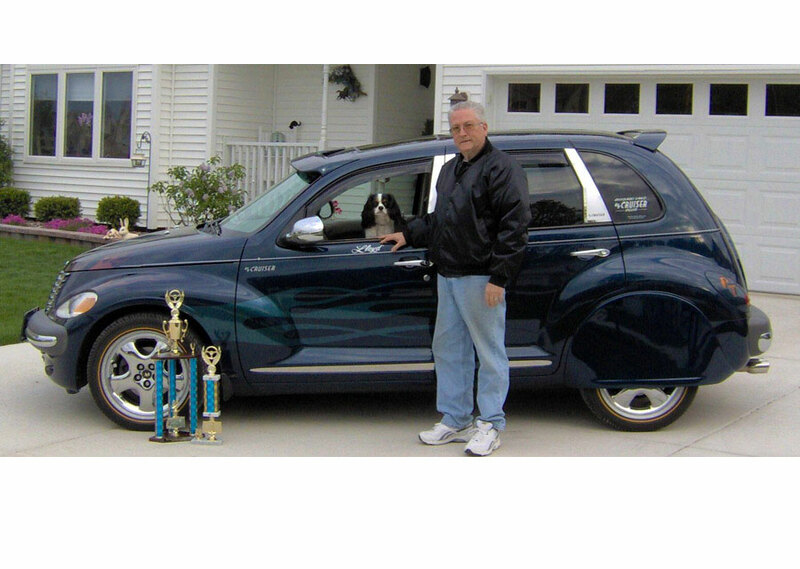 The transportation advertising council estimates that 70,000 impressions occur daily. 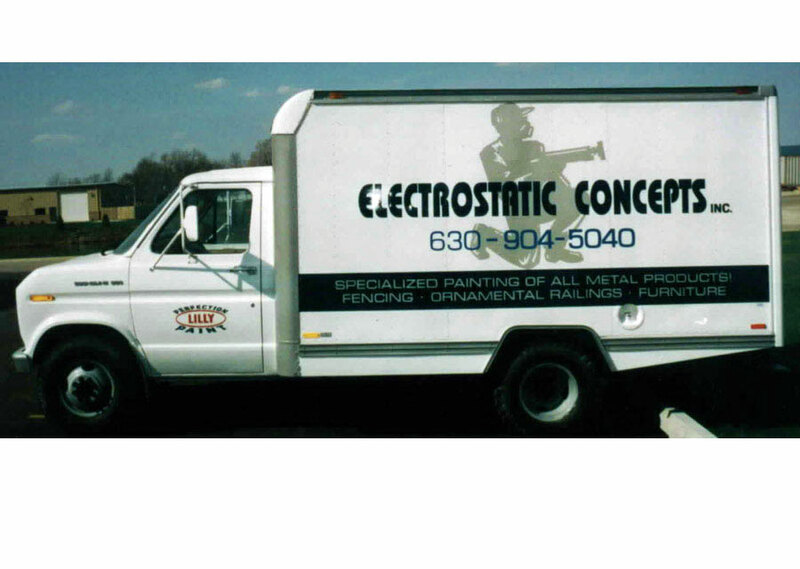 If you are looking to make visual impressions consider a vehicle wrap from Surfside Signs. 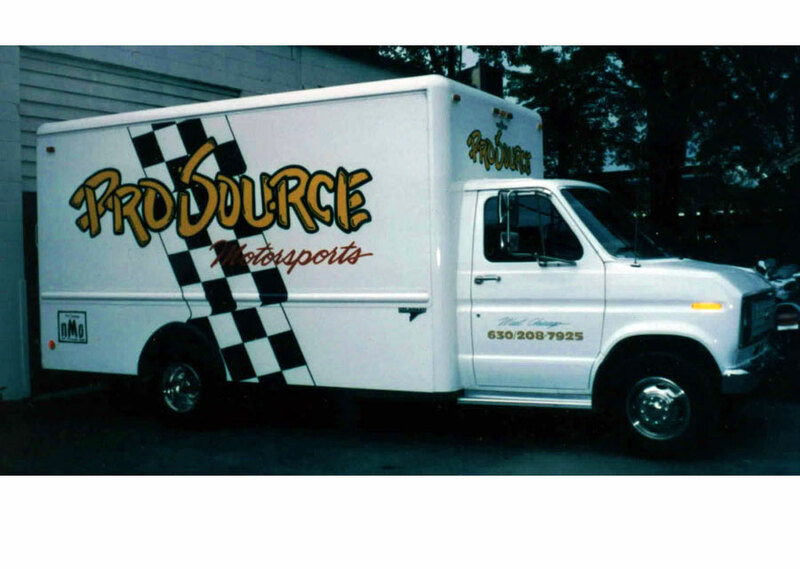 Surfside Signs makes it there priority to digitally print all of our vehicle wraps on the highest ink setting available, which results in a quality image that makes your vehicle wrap a rolling billboard. 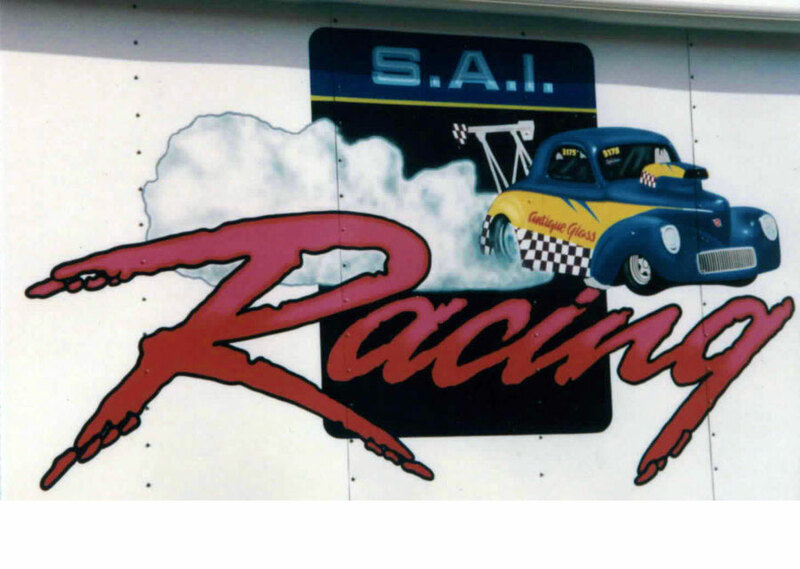 Also all of our vehicle wraps are overlayed with a high gloss or matte finish ultra violet lamination that is fade resistant and durable. Vehicle wraps are essential for making a dramatic difference for your companies image, they make you look professional and established. If your budget does not allow you to fully wrap your entire vehicle that is ok! 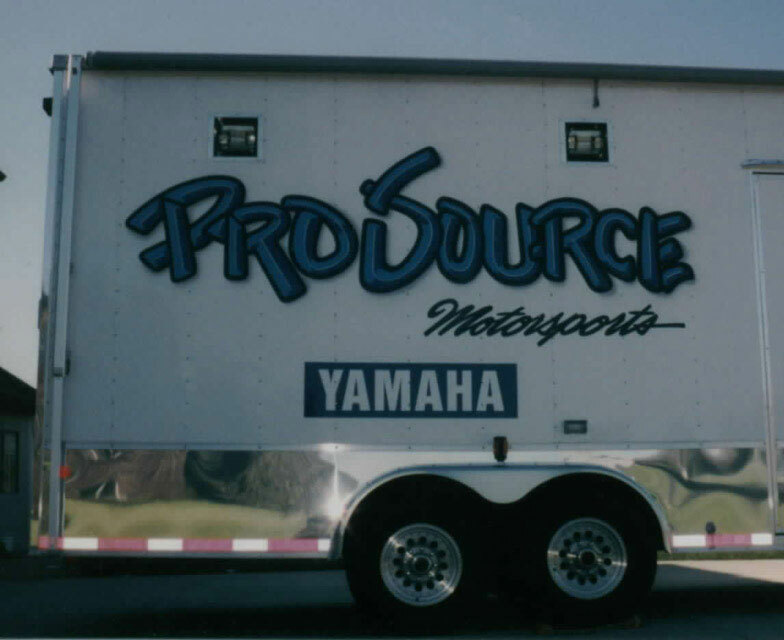 Surfside Signs is able to do a partial vehicle wrap with the use of die cut vinyl lettering and decals to assist the overall design. Most people are not able to tell the difference.